Copenhagen based singer and musician Hannah Schneider creates melancholic and playful pop, crafted with a love for the singer/songwriter tradition and a fascination with electronic sounds and samples. 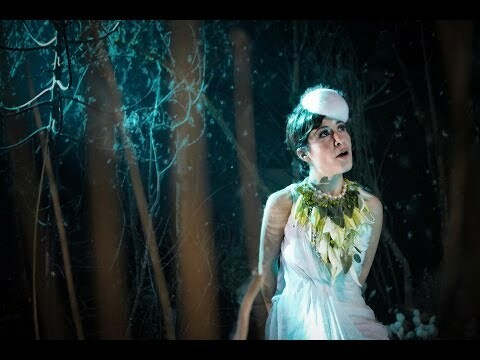 Hannah is inspired by her environment - the sounds surrounding her - and incorporates a diversity of instrumentation and timbre that includes the sound of drum playing on a kitchen table and that of a door closing, adding an unique dimension to the expertly constructed pop tunes. Her music is imbued with themes of melancholia and loneliness that are conveyed with an engaging charisma in her voice, instrumentation and expert arrangements. 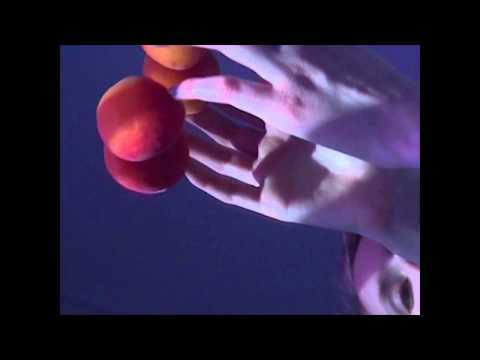 All of this is apparent in her live performances, with an added visual dimension, as she loops, sings and plays all kinds of intriguing instrumentation. 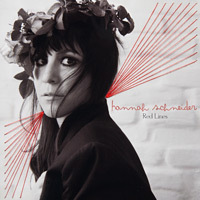 Hannah signed to Danish label Mermaid Records in 2009 and subsequently released two full-length albums - a self-titled debut in 2009 and 2012's "Me vs I". 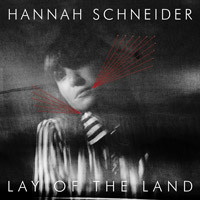 As Hannah nears the finish of her 3rd album, due this year, Lojinx releases the Lay Of The Land EP. This 6-track EP is an introduction to her shining talent with a selection of cherry-picked tunes serving as a taster - an entrée, if you will - to Hannah Schneider in the UK. Anna sähköpostiosoite Hannah Schneider liittyviä uutisia ja päivityksiä.